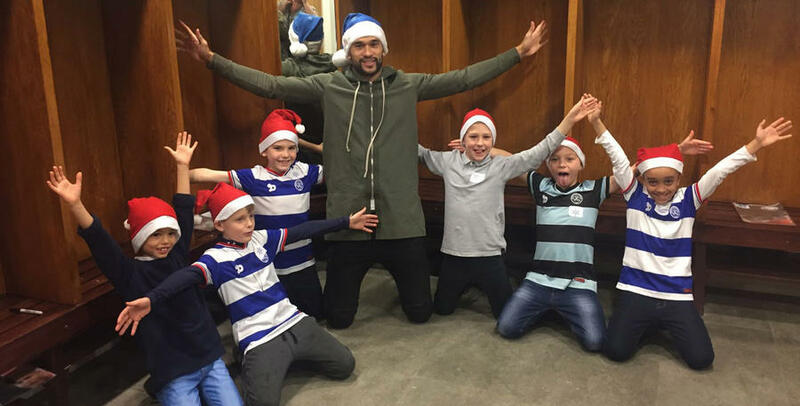 IT was Christmas party time at Loftus Road yesterday (Thursday) afternoon, as 30 R’s supporting youngsters got the chance to meet their heroes and enjoy plenty of festive fun. 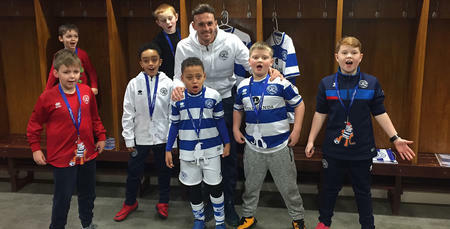 The young Junior Hoops fans, who were selected at random after registering their interest, were split into six groups and made their way around six different areas of the stadium, spending time with Sandro, Olamide Shodipo, Matt Ingram, Steven Caulker, Conor Washington and Yeni Ngbakoto who were all in attendance! A number of fun games and challenges were set throughout the two-hour event, culminating in a trip to Jude's grotto in the W12 Suite. 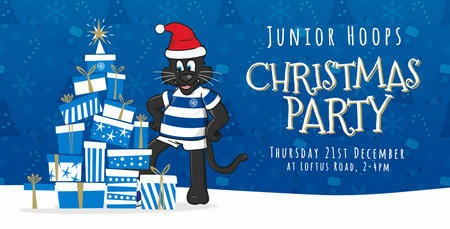 QPR's Digital Marketing Manager, Jordan Hayes, told www.qpr.co.uk: "We had huge interest in the Christmas party and 30 lucky Junior Hoop members were randomly selected to attend. 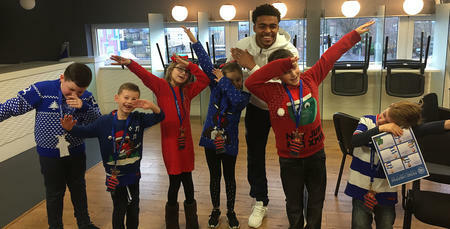 "It’s one of a number of events we run for children during the season and it’s great to see the kids and players getting in the Christmas spirit. We wish all our Junior Hoops a very Merry Christmas and a Hoop-y New Year!